The Administration Building for the Bend Parks and Recreation District will provide office space for current staff and allow for the department’s anticipated growth over the next twenty years. 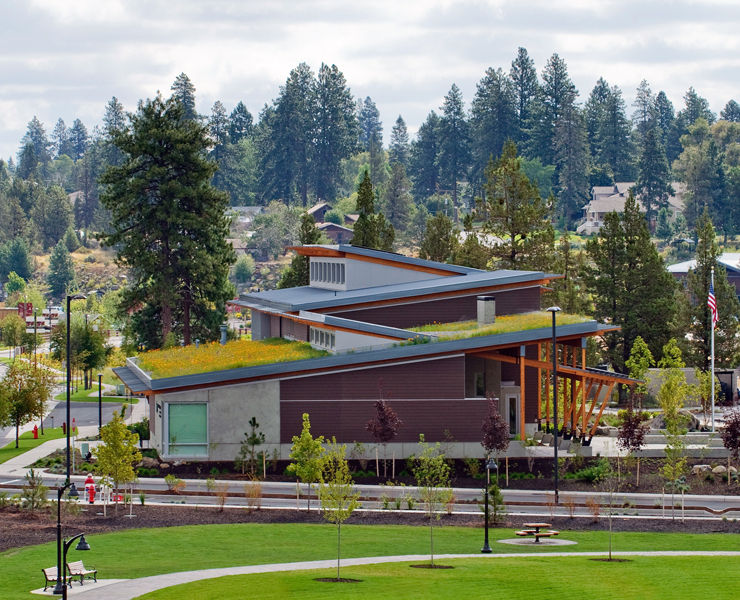 In keeping with the Bend Parks and Recreation District mission, the Administration Building project is committed to environmental stewardship and respect for the surrounding landscape. Public indoor and outdoor spaces are integral to the overall design, making the building a point of congregation and creating a welcoming “park-like” experience for visitors.